Rules | Weight Divisions | Approved Equipment | Suspensions | Tournament-FAQs | What Counts on Your Record? "Check In" through social media for a chance to win a $25 Amazon Gift Card! One entry for each 'check in', photo shared, video shared, and tagged mention. LOOKING FOR THE 'REVGEAR TOURNAMENT OF CHAMPIONS' INFORMATION? Click on the division name (Below) to see who is registered. To View details, click on the tournament's name. Click on the Tournament Name to go to Event Page for more information such as links to the brackets. The TBA-SA was not established to eliminate other sanctioning bodies. As fast as Muay Thai is growing, there are more then enough fighters and events for multiple sanctioning bodies. We are here to support the TBA-USA and Muay Thai, not FCR, MMA, or even IR. Mr. Pete Peterson, the co-founder of the TBA-SA, has over 20 years of event experience, having started promoting events in IL in 1993. Pam Peterson, TBA-SA office manager, has over 20 years of event planning experience. Board members of the TBA-SA are certified instructors under Ajarn Chai, and have extensive experience with running a gym, training fighters, and promoting events. The TBA-SA focuses on Muay Thai exclusively. 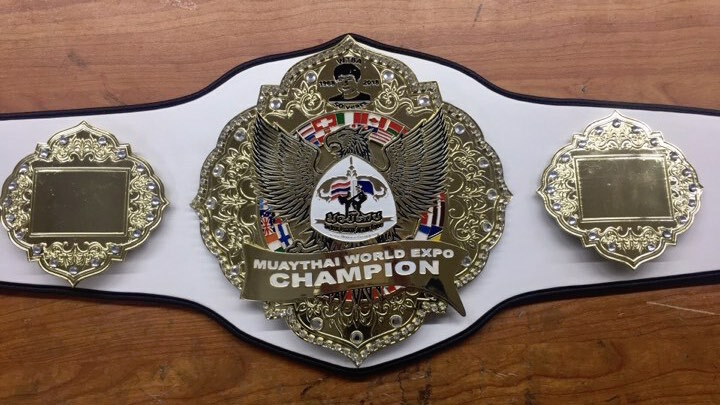 By combining these elements, it allows the TBA-SA to host a truly professionally ran Muay Thai tournament along with sanctioning Muay Thai events to ensure professionalism and fighter's safety.